A slice of local history has hit the market: The Highland Park estate of the late Dallas real estate developer and art collector Trammell Crow and his late wife Margaret is now listed with Allie Beth Allman & Associates for $59.4 million. Located between Preston Road and Turtle Creek Boulevard, the 10,000-square-foot Tudor-style house has a price tag that reflects storied history, palatial size and tony creekside location. As of now, this is an off-market listing not yet in the MLS. Sitting on almost 6 acres, the mansion was built in 1912 by Henry Lee Edwards, a Dallas cotton tycoon, who hired architect C.D. Hill to design the place. Hill is responsible for many of Dallas’ architecturally significant buildings and residences of the early 1900s, like the Beaux Arts beauty at 106 S. Harwood St. in downtown (old city hall), Oak Lawn United Methodist Church and the Spanish mansion at 3318 Beverly Dr. in Highland Park. In addition to the main house, the Crow estate has a 986-square-foot guesthouse and a 1,590-square-foot servants quarters, located above the garages, according to Steve Brown at the Dallas Morning News. There’s even a tree on the land that dates to the founding of Highland Park over 100 years ago. 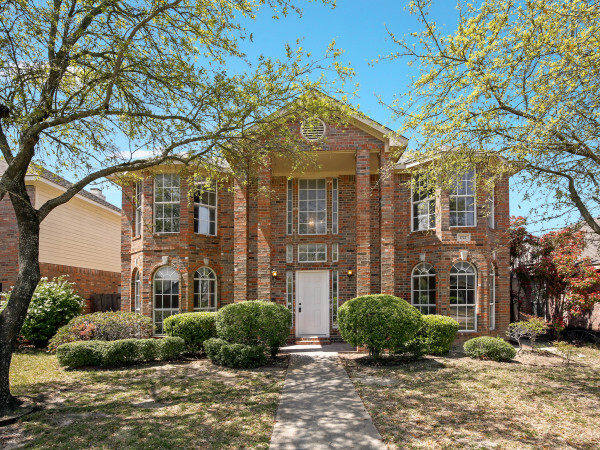 The Crow family has called this estate home since moving there in 1961, but the deaths of Mr. Crow in January 2009 and Mrs. Crow this April prompted the family to put it on the market. The next owners will not only inherit great stories of a half century of swinging soirées attended by Dallas elite, but they also will have some big-name neighbors: Dallas Cowboys owner Jerry Jones and financier Edward “Rusty” Rose. Son Harlan Crow’s mega-estate is just up Preston Road. 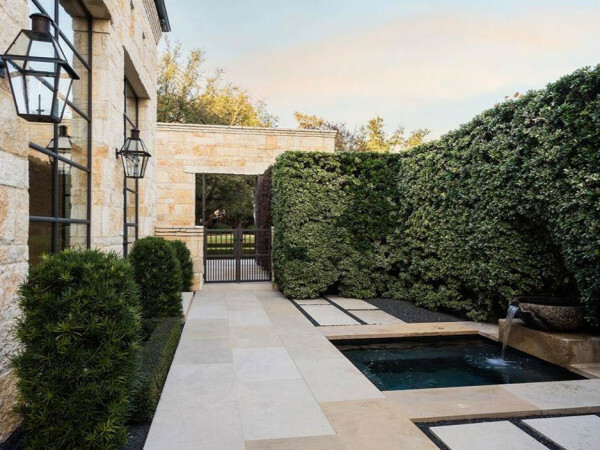 To put this $59.4 million price tag in prospective, there’s only one other residential property on the market for more, the Crespi Hicks Estate, home of Tom Hicks. This Preston Hollow mansion is 42,000 square feet, listed for $60 million with less land, but it originally was listed for $135 million for all 25 acres. The next highest property listed by Allie Beth Allman is 5950 Deloache Ave., at $37.5 million. This 9-acre Preston Hollow estate offers a 15,000-square-foot home designed by legendary architect Robert A.M. Stern. That is, of course, the home of Dallas attorney Lisa Blue.